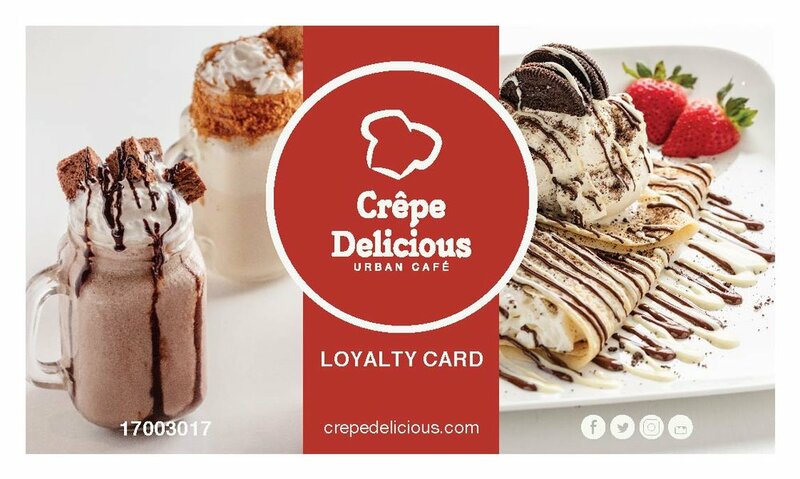 This project was to redesign a loyalty card used in the Crepe Delicious Bahrain location. In the previous design, photographs of crepes were used to depict the rewards which created a cluttered layout. I created two sets of reward logos and ultimately went with the lineart versions to match the Crepe Delicious logo. This created a simpler, easy to understand layout for our customers.